When investing in a bathroom remodel, you want to know that the products and services you choose are backed by guaranteed quality. That’s exactly what we offer at Bath Planet of Southern Tier, and our team is committed to helping you get the most out of your bath renovation budget. 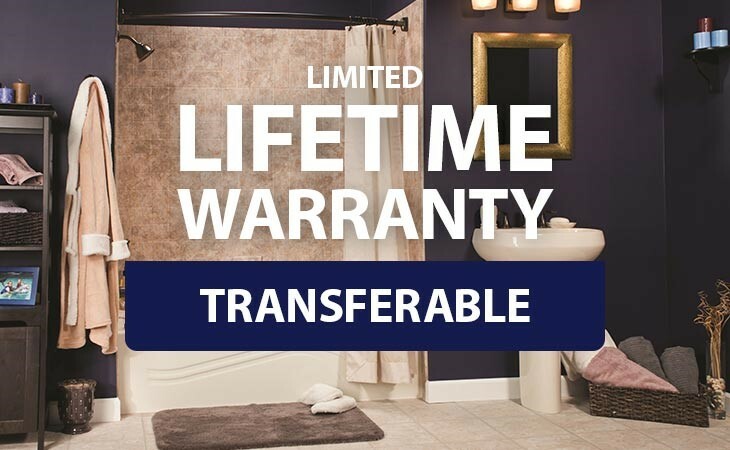 Transferable Limited Lifetime Warranty: Our bathroom products are built to last for a lifetime, and to ensure that you get decades of enjoyment out of your upgraded space, we protect your investment with a lifetime warranty on all of our products. This warranty is also transferable for up to two years following the completion of your remodel if you choose to sell your home. Good Housekeeping Seal Guarantee: Many of our products are covered by the Good Housekeeping Seal of quality, which means that you get an extra level of protection with your bath upgrade. If found to be defective within two years of the date of sale, Good Housekeeping will refund the price up to $2,000, or choose to repair or replace the product. 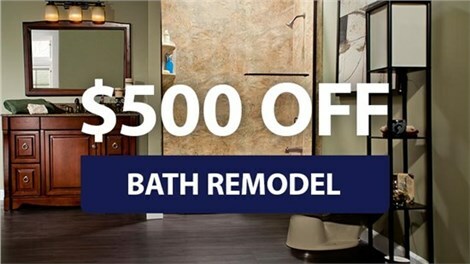 With the highest-quality products available on the market and lifetime warranty protection, you can’t go wrong working with the most trusted name in Elmira bathroom remodeling—Bath Planet of Southern Tier! Give us a call today to learn more about our services, or fill out our online form now to request an appointment for your free, no-obligation estimate!